The second edition of the Foodcommunity Awards recognized 36 of this year’s best in the food, beverage and restaurant worlds, before an audience of about 700 people. The event saw participation by some of the key players in the “food chain,” with the work done by chefs and businesspeople in this industry not only taking Italian haute-cuisine to another level in Italy and abroad but also creating value locally as well. 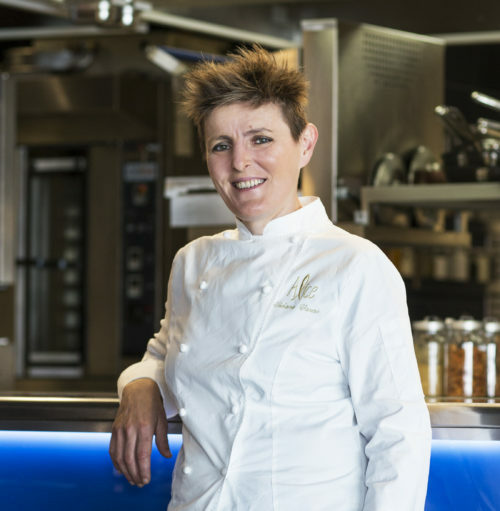 The Chef Business person of the Year Award went to Andrea Berton. Food also means business for this chef. Known for his investments in the food&beverage world, Berton is the quintessential chef businessperson. With 550 hectares of vineyards being converted to organic farming, and 4.5 million bottles produced per year, this is the big name in Franciacorta, attracting visitors from all over the world. After his experience in Hong Kong and opening in Milan, the starred chef opened a restaurant in Manama, Bahrain. For her commitment to bridging the gap between official organizations and the world of quality Italian food and as a member of the committee for the Year of Italian Food 2018. Ambassador of Italian cuisine throughout the world, he was one of the first innovative and avant-garde chefs on the national scene, starting with his version of sushi. Thanks to their versatility, they’ve won over a whole new market, continuing to carry on the tradition of a haute-cuisine name that has been on the scene for 50 years. The American coffee giant opened its first store in Milan, with the special Roastery format, which only exists in two other cities in the world– Seattle and Shanghai. The 33-year-old manager from Veneto is specialized in saving companies, from Fonte Margherita to Melegatti. This creative director of Lievita, (the SG Company S.p.A. group) has also conceived and promoted quality formats on the food-and-wine scene, such as Milano Food Week, Bottiglie Aperte and Milano Wine Week. This was one of the first restaurants to bring a new type of cuisine to Puglia that is more modern and refined, on the cutting edge of the trends while making the most of the gastronomic richness of the region. This young Milanese restaurant has made a name for itself thanks to its commitment to promoting companies from Puglia, which is where all of its ingredients come from. The first Italian sushi chain with home delivery puts the customer first. It has doubled in terms of sales, stores and personnel, with about 50,000 deliveries in the last year. Three generations in the pastry business, exporting its products to 55 countries. Universities from all over the world study the “Loison model,” which combines tradition and innovation. He has headed up Asola for more than five years. The secret to his success is knowing how to motivate his loyal brigade, and this has allowed him to expand the business. Now in its 17thgeneration and with a product of excellence celebrating “Made in Italy,” the company has managed to win over 55 countries, with 50% of sales coming from exports. Its turnover has grown by 55% in the last few years, with more than 6,500 customers and more than 200 distributed producers. An example of female entrepreneurship. She heads up the family restaurant, Dattilo, and is at the center of a farming business that has allowed her to promote the Calabria region. This association plays a key role in protecting Italy’s heritage in terms of food and wine. This year, it has worked actively to improve Italy’s food system from the bottom up, focusing on training. Launched in 2015, in only three years, it conquered 29 Italian cities with a network of 5,000 restaurants. It launched a project focused on hospitality and culture that includes an experiential wine journey. This online wine shop operates in 20 countries. It has grown by 70%, and with a new influx in capital, it has strengthened its platform and implemented a portal dedicated to B2B Ho.re.ca. Its next objectives are to win over the Chinese market and the stock market. The king of chocolate. 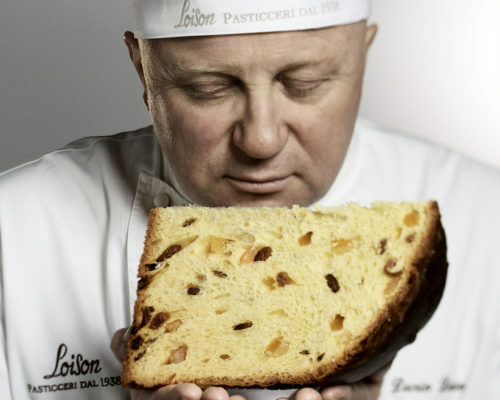 Thanks to his fame, he is an ambassador for the pastry world with a business that continues to grow. This innovative Roman format has been on the national and international food scene for 10 years. By putting “Roman cuisine inside a pizza,” Trapizzino has won over Milan in addition to Manhattan. She has been able to make the most of diversity in all of its forms, even in her kitchen. The front-of-the-house staff is 90% female while 100% of the office staff are women, as are eight of the 24 chefs on staff. With no need for quotas. 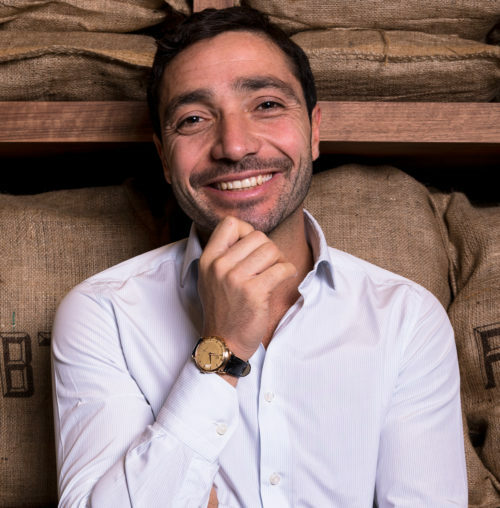 He has been able to make the most of his online presence, bringing in more customers and promoting Sicilian cuisine (of which he is also an ambassador). With a solid internationalization strategy, it has conquered nine countries with a total of 34 stores. It debuted on the stock market and invested in internationalization, opening new offices abroad and taking on new clients. A format that continues to stay fresh, with 33 stores throughout the world in cities like Paris, Tokyo, London and Hong Kong. This former student of Gualtiero Marchesi has shown great management capabilities in launching and running the restaurant that bears his name. An ambassador of the Mediterranean diet when it comes to pizza, thanks to the “functional menu” in his pizzerias, the master pizza maker from Caiazzo has created business opportunities for the entire local area. An Ambassador for Stockfish 2018, this chef has promoted the strong gastronomic bond between Norway and Italy, using his dishes to highlight the similarities with the area around Ancona. They’ve been successful in promoting their image by winning over a high-level clientele. This thanks as well to their excellent banqueting business. With a team under the age of 30 at his side, he has won over the public and critics in Italy and abroad thanks to “disruptive” cuisine. This is the latest business venture for restaurant manager Alberto Tasinato, a restaurant with a dual personality and cuisine by Davide Puleio. It has been on the Milanese scene for less than a year. 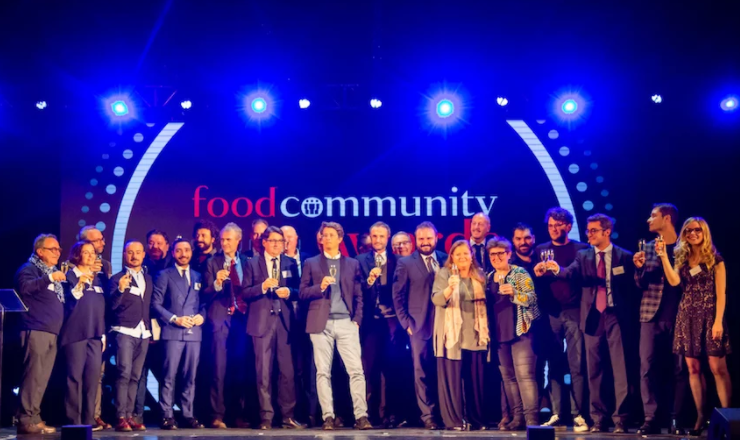 The awards were organized by Foodcommunity.it in collaboration with Fonte Margherita, Gusto 17, Isolabella della Croce, Kuhbacher, Polar Salmon Hjerting Laks, Tram, 7gr, Galdus and Edelman.